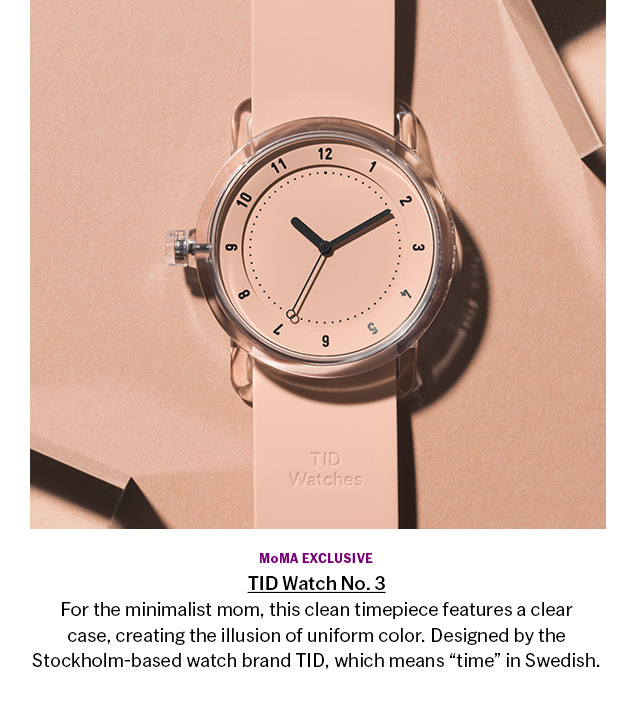 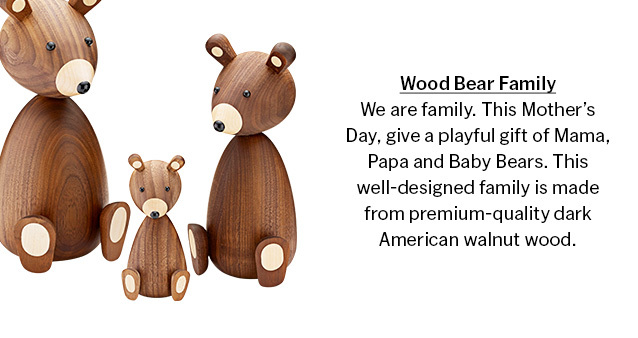 Mom Deserves a Well-Designed Gift! 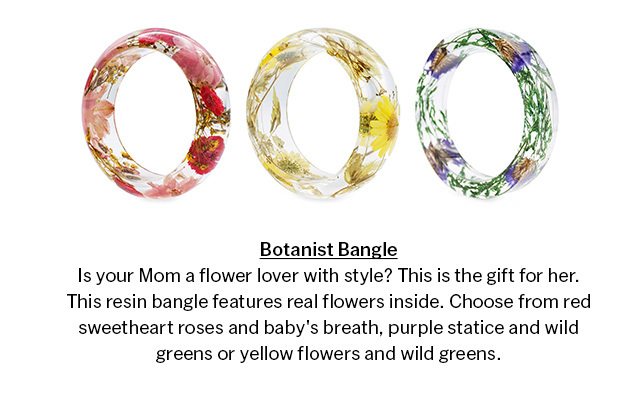 Shop Mother’s Day gifts at every price. 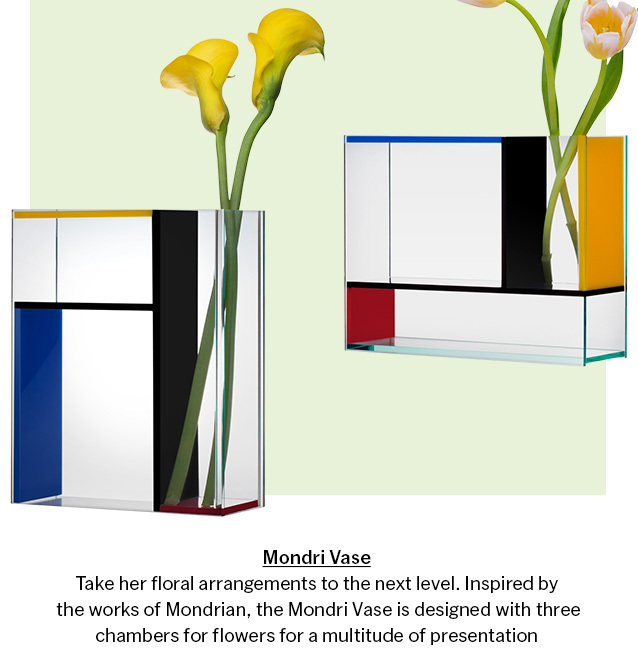 A gift from MoMA Design Store is remembered always. 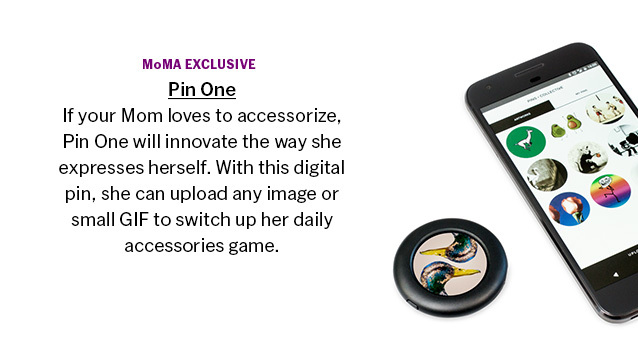 At MoMA Design Store, you will find classic modern and cutting edge design products Mother's Day, including items produced exclusively for the Museum of Modern Art (New York) and items represented in its collection. 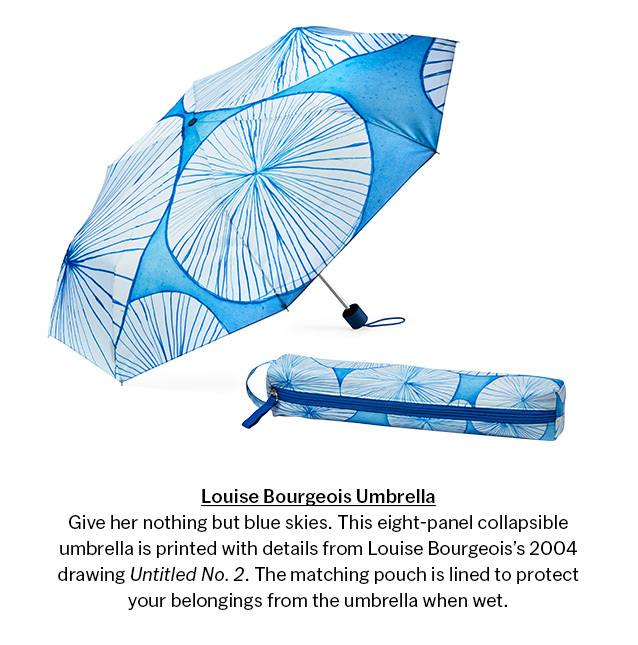 See how your purchase supports the Museum of Modern Art. 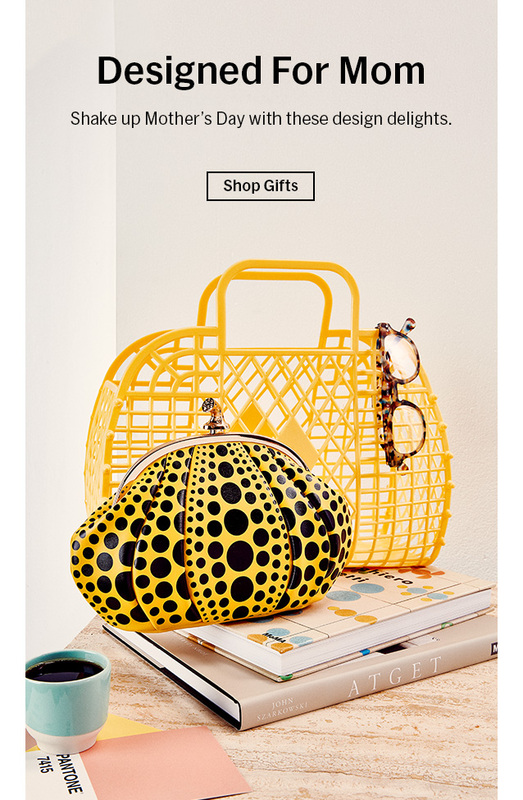 © 2018 MoMA Design Store All Rights Reserved.